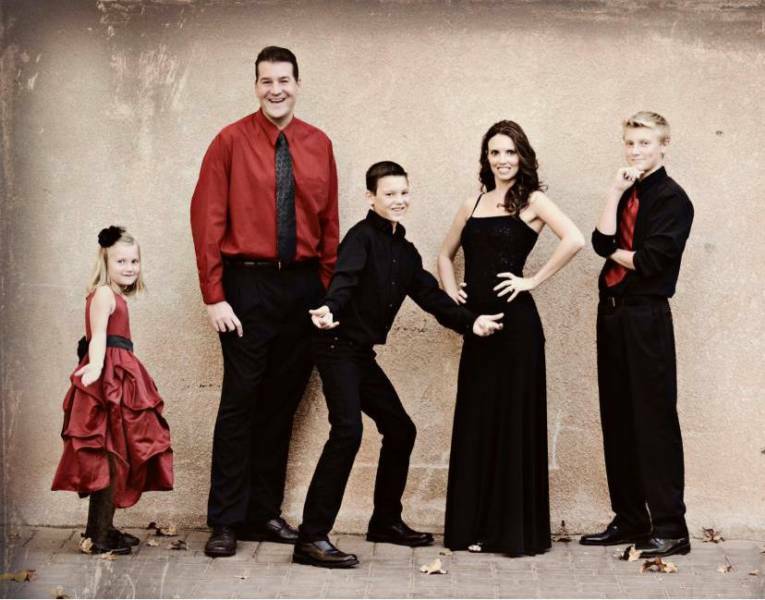 Thank you for visiting the website of Sedona area Chiropractor Dr. Steven C. Cox and Red Rock Chiropractic - a professional Sedona chiropractic clinic. In practice as well as online, chiropractor Dr. Cox strives for excellence through superior patient treatment, education and satisfaction. We are proud to offer two convenient locations, in the Village of Oak Creek & West Sedona, to better serve our patients.